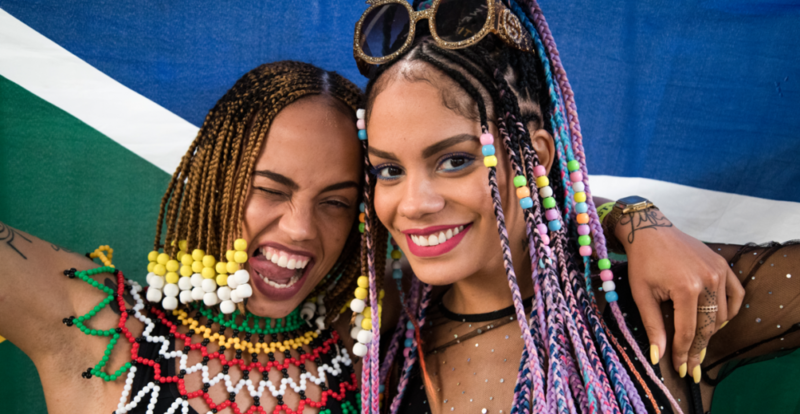 Its that time of year where the carefree cool kids return for one of the biggest fesitvals of the year with Afro Punk. This will be my second year attending and I am very excited. Last year I was invited at the very last milisecond but nonetheless I went for a thrifted looked. 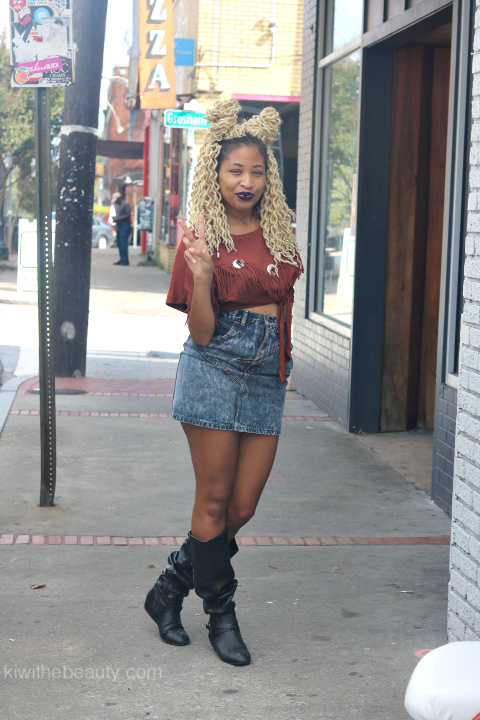 Retro Afro-Cowgirl Blondie with a hint of Wakanda is the look I was going for! 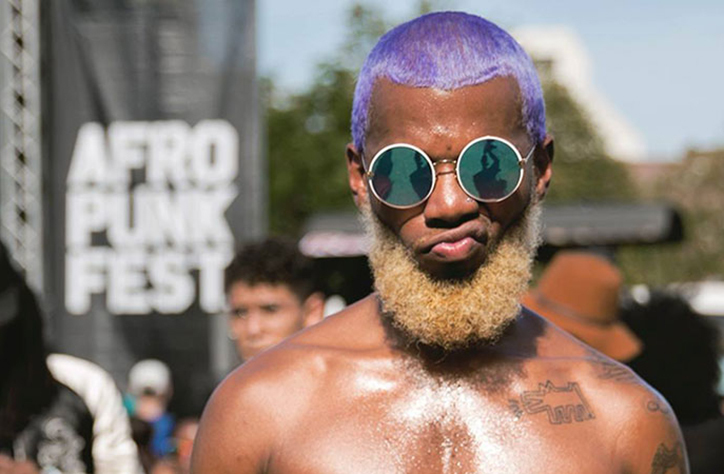 AfroPunk is not your ordinary festival. Yes this AfroPunk in Atlanta is in October, so it could look like pre-Halloween but this is beyond playing dress up. This is freedom of expression. This is for all of the people of color who are told what to wear isnt good enough or societially acceptable – this is your chance to rebel. 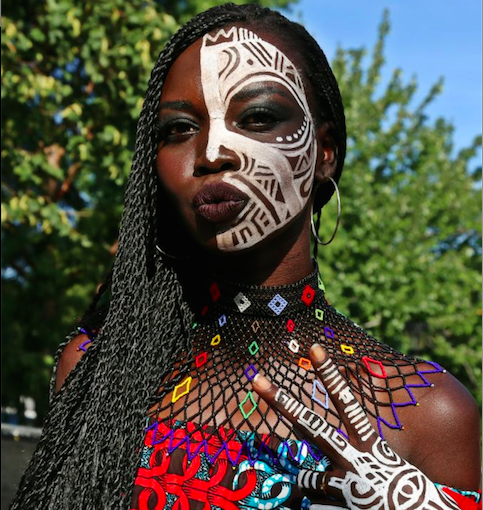 This is for the people who want to honor their African roots. This is for the people who want to show of their American creative freedom. This is the time to step out the box and get creative. 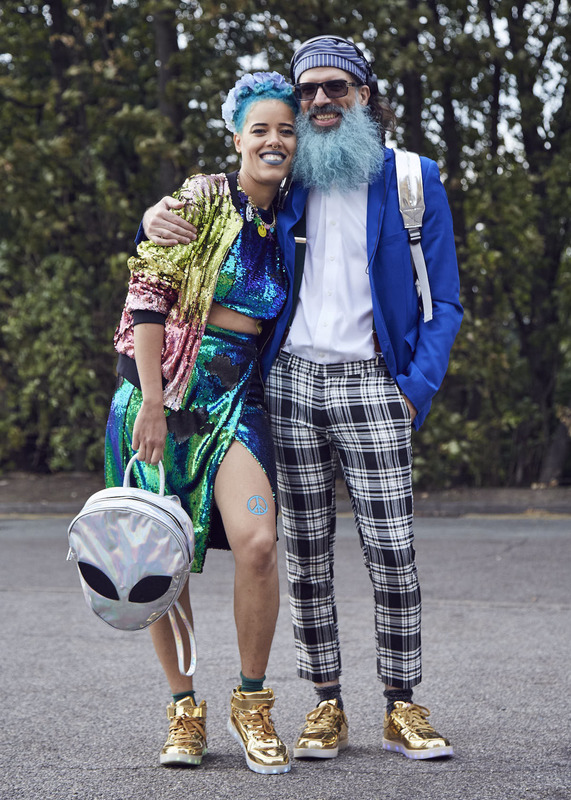 Honor the Past and Embrace the future with eclectic style, soul and whatever message you want to put out there. Its for the cool kids. Its for the kids who are considered outcast or weirdos. Its for the people who are not conformist. Its for people who have difference fashion and musical taste. This is for the people who are the black sheep in the family. Its for anybody that felt like a nobody before. This is for the people who just want to be surrounded with non-judgemental vibes. But what I get from it is walking pieces of art and soul. 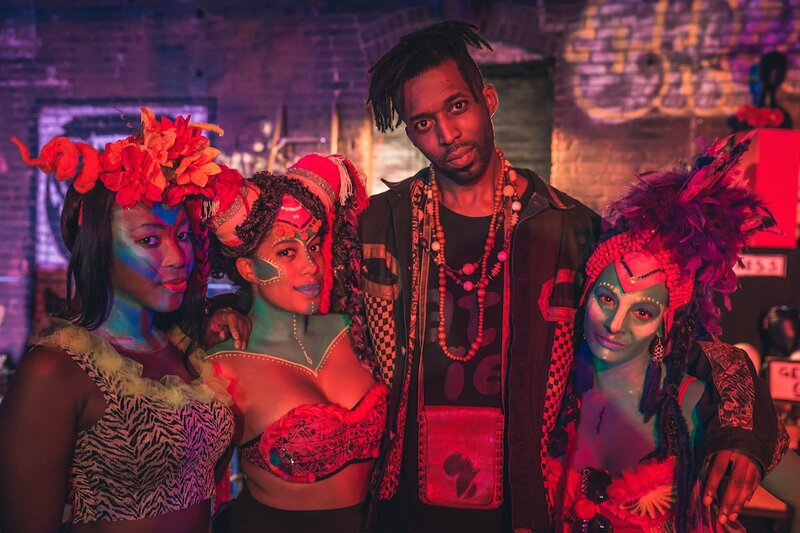 Each soul who enters AfroPunk walks into their own little world of Wakanda, to make a scene and be seen! Working on my outfit this year as we speak. I will be there and of course a recap to follow! 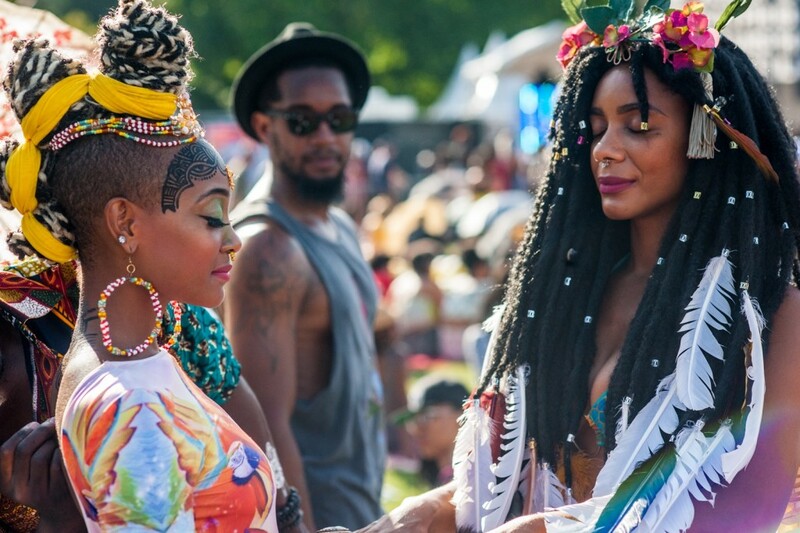 Have you heard or attended AfroPunk Before? Last year looked like it was awesome. I am looking forward to seeing what you do for this years. I love that you are able to experience this festival. I vote for everything black! So much blackness in one spot! Lawd I have goose bumps looking at your photos. I’m going to have to show my daughter. She is only 12 but she is as pro black as they come and this is right up her ally. That looks like so much fun! I love people watching, and there would be no shortage here. The outfits are so much fun! Event looks like so much fun, love all of the face paintings and outfits, super cool! Wow! I’ve never heard of this Festival before! It looks like tons of fun! I am seriously obsessing over the body art! I am absolutely loving all of the style here!!! Some fabulous photos and just fun styles! Looks like a fun event. I love everything in black. Black rocks. So much blackness in one spot! I have never attended before but I love the culture. The various representation of ones individual style is so dope. I love a place where you can be yourself, no matter who that is. 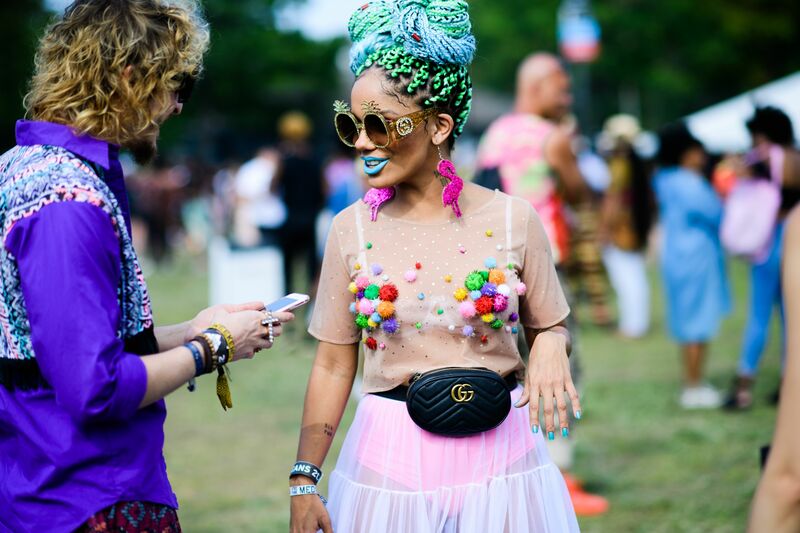 I’ve only heard about Afropunk just recently and the style and fashions are very creative. I’m sure it’s not for everybody but they seem to enjoy themselves for sure. I loved all of the pictures with face painting. Looks like so much fun! I love to learn about other cultures, and of course any type of celebration. 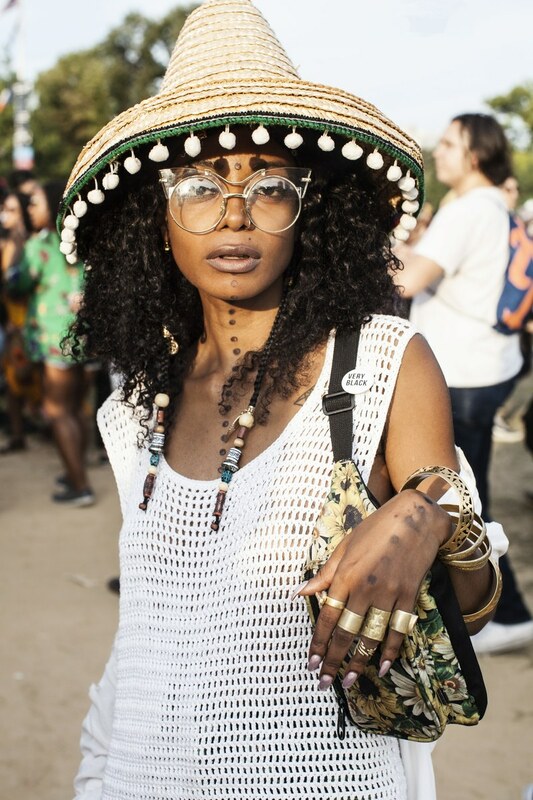 Attending Afropunk is one my bucket list! I would love to photograph this festival.